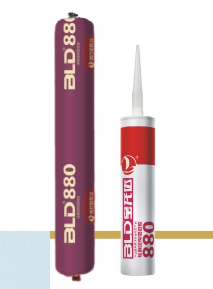 BLD880 is single component silicone structural sealant, neutral solidification, no corrosion to metals, coated glass, concrete and marble (granite); excellent weatherability, 20 years life-span in the common westher condition; good endurance to high and low temperature, high performance between -40℃~150℃; good adhesion to most building materials, high strength, high modulus and high flexibility. Displacement capacity is ±25%. (2) Paste the low viscosity adhesive tape on the place that needs protection. Recondition and remove the adhesive tape before the sealant becomes solidifying;. 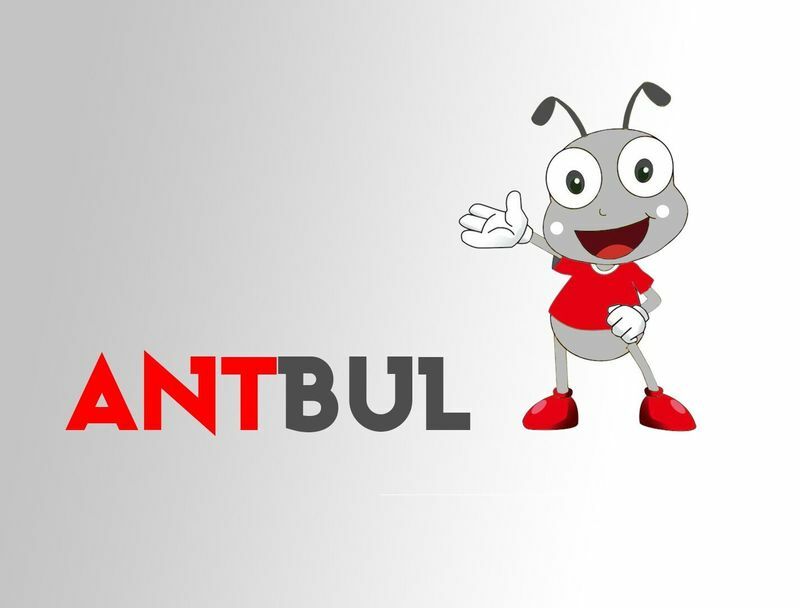 black, white and grey,and color for customers' needs.